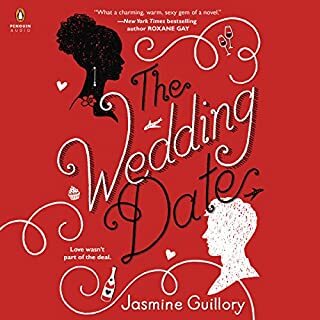 In her 20s Emma Blair marries her high school sweetheart, Jesse. They build a life for themselves, far away from the expectations of their parents and the people of their hometown. They travel the world together, living life to the fullest. On their first wedding anniversary, Jesse is on a helicopter over the Pacific when it goes missing. Just like that, Jesse is gone forever. 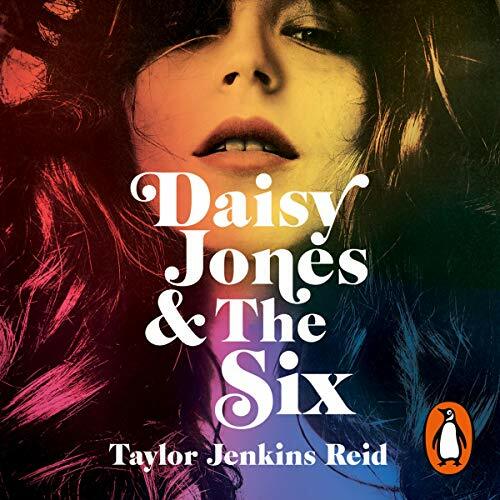 Random House presents the audiobook edition of Daisy Jones and The Six. Full cast includes Sara Arrington, Jennifer Beals, Arthur Bishop, Fred Berman, Benjamin Bratt, Jonathan Davis, Ari Fliakos, Holter Graham, Judy Greer, January Lavoy, Robinne Lee, Peter Larkin, Henry Leyva, P.J. Ochlan, Robert Petkoff, Alex Reid, Pablo Schreiber, Brendan Wayne, Julia Whelan, Nancy Wu and Oliver Wyman. I listen to a lot of music biography audiobooks, and this popped up and it had good reviews, but it plays to music biz stereotypes, and the voices and accents of the actors sound modern not 60s/70s. It's pretty cheesy, If you are vaguely knowledgeable or care about the music of this time, then it probably isn't for you. I think Amazons algorithms got it wrong when they pointed it in my direction. what a performance, what a reading, what a story. i was thinking it was about a band when in fact its about life and love and friendship and those deep things you have to encounter in life,full of wisdom! I’m not a music person. I used to be though. 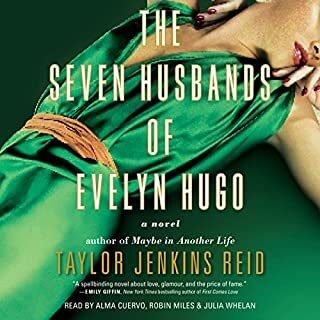 At first I thought I’ll skip this book despite the hype because I didn’t really like The Seven Husbands of Evelyn Hugo (Jenkins Reid’s previous novel). This however, really truly blew my socks off. I felt I was in my twenties again, following a band and wanting to be in a band. If you think this is about music, you’re right. But it’s so much more than that. It’s about unrequited love, about saving yourself, about soulmates, and so much more. I loved it to my core. I bought a physical copy to keep in my library just so I can relive the feeling I get hanging out with Daisy Jones and The Six. Choosing to listen to the book REALLY ‘amplified’ the experience. The book is written in oral history form, and it’s the best format for listening via audiobook. I really enjoyed the narration and documentary style delivery. The story of the band and their journey was pretty vanilla. I found Daisy Jones irritatingly whimsical. This is a stunningly beautiful book, that will have you laughing, crying and wishing you had been part of the band. A refreshing read and one for everyone to enjoy. This book felt like one of those celeb documentaries and it follows a band that I wished existed. While The Seven Husbands of Evelyn Hugo was a huge hit in 2018, this book has outshone it. I was so immersed with the characters and the story, it felt so real. I am still a bit emotional after that last hour but it definitely surprised me. 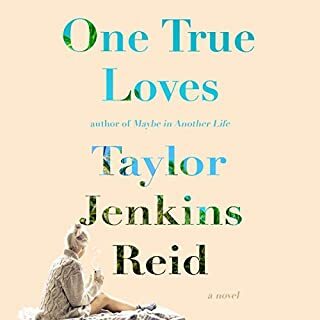 This book was amazing, I highly recommend it to anyone, especially through an audiobook, I think if I had read the book physically it wouldn't have worked as it did with the audiobook. 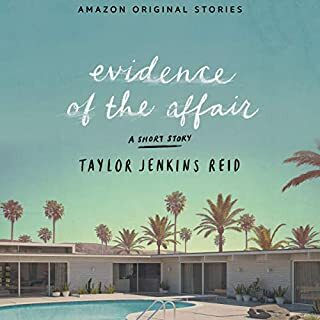 Best thing I have heard on audible for a very long time and I listen a lot - beautifully written and beautifully performed- give yourself a treat and listen.. This is a brilliant book really brought to life as an audiobook. Performances are all excellent, the story unique and so refreshing after the hundred clone detective, unthrilling thrillers and Gone Girl books that are everywhere right now. I love the way this never tried to be a story where all worked out well, it was just an honest account of a band that was believable. I would have loved it to have gone on a bit longer. excellent narration but this is a pretty boring story. I was waiting and waiting for something exciting and it never came. Given the raving reviews I expected much more. I'm really disappointed. For anyone who’s thinking about purchasing Daisy Jones and the Six. I would highly recommend listening to this audiobook instead of reading it yourself. The voice actors give such an interesting twist that you really get to experience how the characters personalities develop overtime. One of the best audiobooks I’ve ever had the pleasure of listening to. Loved it. I just want them all to be real, and listen to the album. Loved the performances and the story. Really well done. A great listen. This is by far my favourite Audible performance. Everything about it is perfect and brings the story to life in the most brilliant way. Loved it! 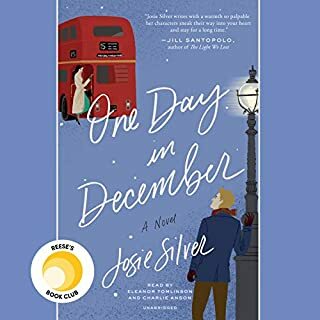 Daisy Jones and The Six - first up I have to say do yourself a favour - listen to the Audible version, it is absolutely AMAZING to listen to this story. 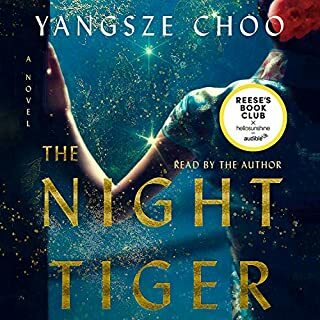 With 15 narrators telling the story (yep - I went back to Amazon to look it up and counted once I started listening, as there were so many different voices! ), it was mesmerising to listen to - and the narrators all do such a fantastic job with their characters. The way the author wrote the story made it all the more fascinating to listen to, it really felt like I was listening to a documentary rather than a fictional story. I really enjoyed the way the story was told from the beginning. Alternating between the background story of The Six and their rise to fame, and the background of Daisy Jones, until they meet and then their story merges into the one. The story touches on many things you would expect from a famous rock band from the 70's, with the members trying to deal with their fame, addictions, love, loss, touring, being in each other's faces constantly - I was halfway through the Audible version when I also ordered myself a paperback copy, I just knew it was going to be amazing all the way through to the end, and I needed it for my bookshelf. Love love love Daisy Jones and the Six! I began listening to it thinking it was a biography in real life and when I began researching, it was a pleasant surprise that it wasn’t. Great to listen too and would love for this to be a movie or tv series! Reminded me a lot of Almost Famous, the movie. Loved this book. It took a bit of getting used to the ‘interview’ style narrative, but once I was into it I was hooked. Excellent voice performances!